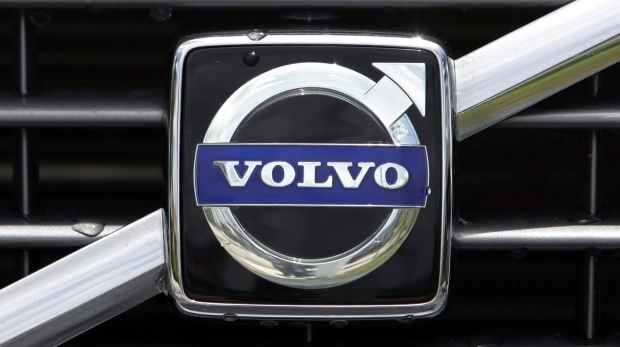 COPENHAGEN -- Swedish automaker Volvo Cars, owned by China's Geely holding company, says it is recalling 200,000 diesel cars worldwide because the fuel line may crack, saying it is "a preventive safety measure." 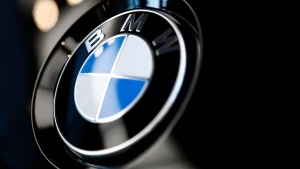 Group spokeswoman Annika Bjerstaf says, "What may happen is that the fuel may leak out into the engine compartment over a long period of time." She says Volvo Cars "however, has not received any reports of incidents surrounding this." Bjerstaf said Tuesday the recall covers the Volvo V40, S60 and V60 and their Cross Country versions. Also covered are the V70 and XC70, S80, XC60 and XC90 built in 2015 and 2016. The Goteborg-based company says it is offering to replace the fuel line at no costs and owners have been notified.